BOWL, SUGAR W/LID, 12 1/2 OZ. NEED SALT/PEPPER, PLATTERS, VEG BOWL ? 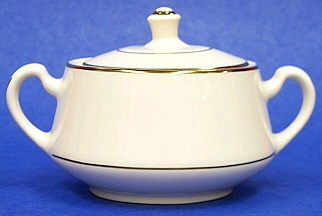 * : Please call us for any questions on our bowl sugar w/lid 12 1/2 oz. rentals in Butler PA & Western Pennsylvania.